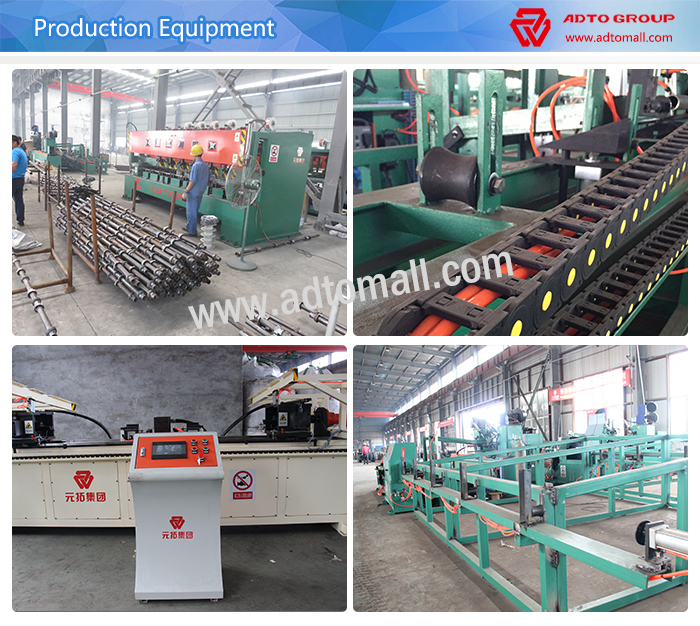 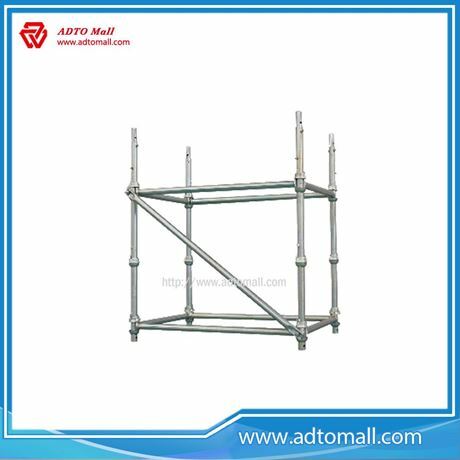 The biggest scaffolding manufacturer in China with high quality. 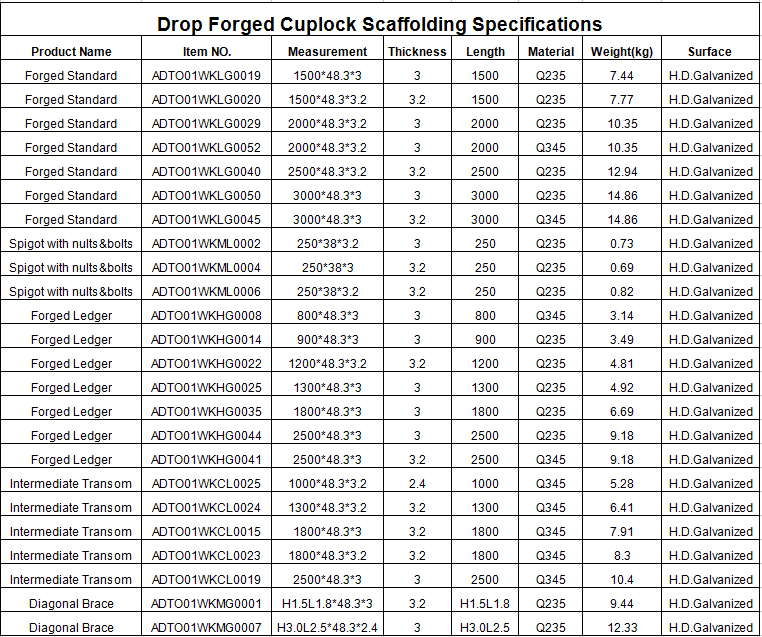 Why cuplock? 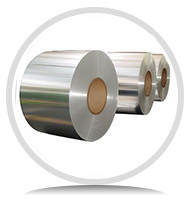 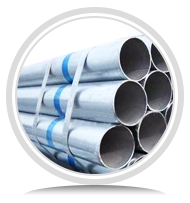 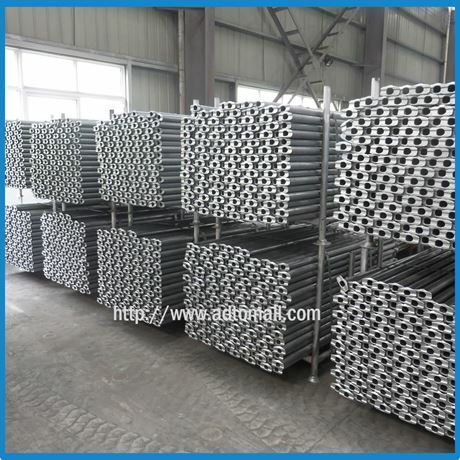 ◆ High Standard Process: Q235 ERW, hot-dip galvanized surface enhancing her corrosion resistance; 15 years lifespan. 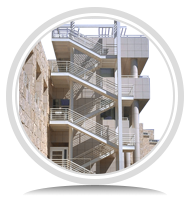 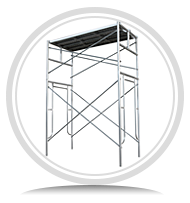 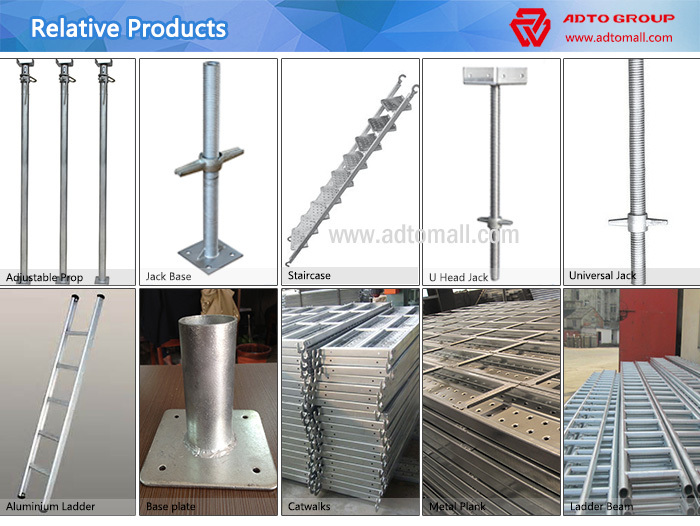 ◆ Multi-functional usage: Adapting to all kinds of construction requirements, especially suitable for the erection of scaffolding and heavy propping. 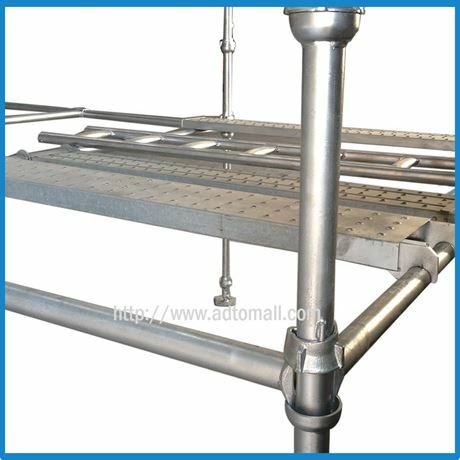 ◆ Quick erection, less time and effort: Maximum standard weight reaches 17.07kg, the erection and disassembly rate 3-5 times faster than the conventional scaffolding. 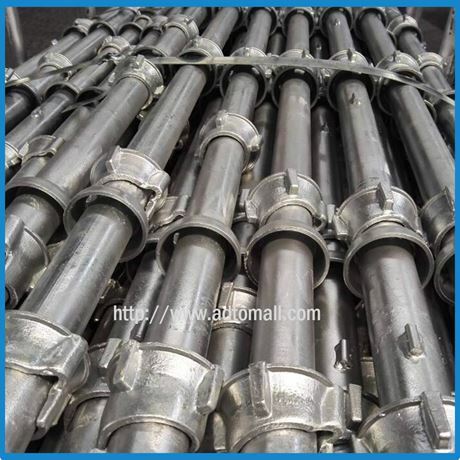 ◆ High capacity load: stable and reliable structure with outstanding performance; the joint connector of cuplock can resist high bending, shearing and torsion, with load capacity 15% more than traditional tubular &fitting scaffolding system. 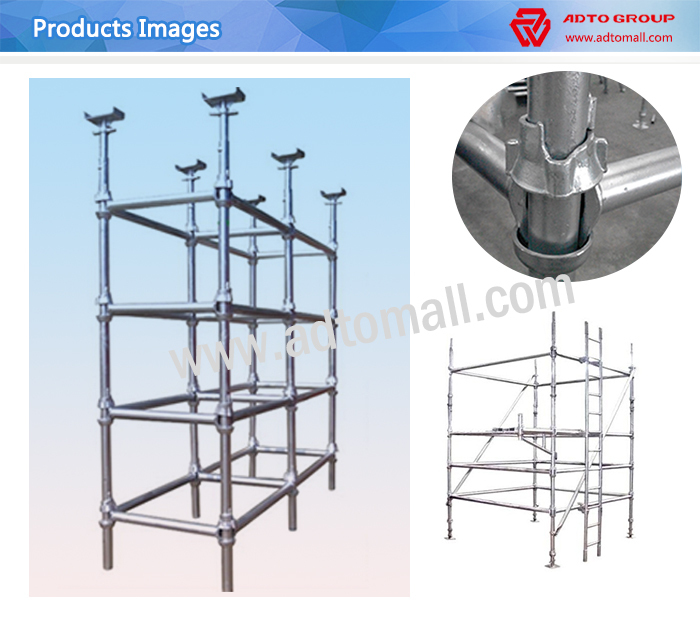 ◆ Safe and reliable: Three-dimension axial force express and structure of the scaffold can create high strength, good stability and perfect auto-lock and meet the requirement of safe construction. 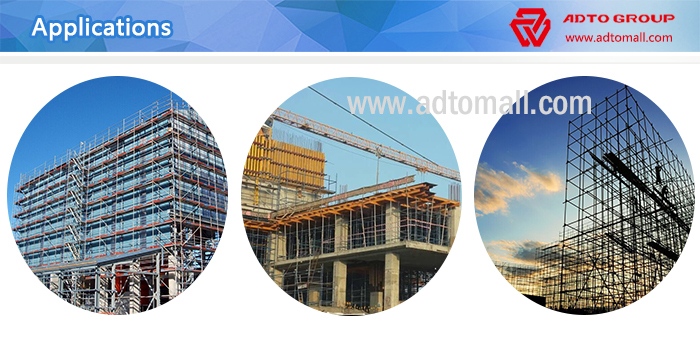 ◆ Maintenance &management free-trouble: No loose accessories, complete system easy to manage during construction.